AWS and La Trobe University announce a ground breaking Bachelor of Applied Cloud Technology, delivered online by Didasko. La Trobe-Didasko partnership scoops major publishing award. Continue earning while you upskill. Create your study schedule around your commitments. 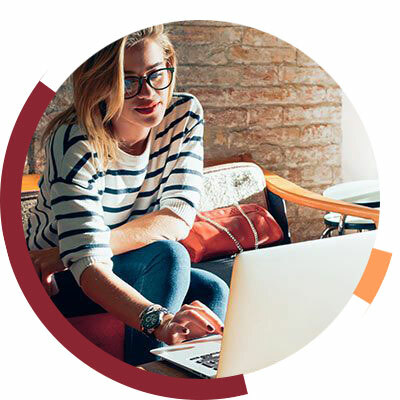 La Trobe University and Didasko have partnered to bring you online qualifications that are highly valued by employers and internationally recognised. La Trobe is one of Australia’s most respected universities with more than 36,000 students and a history dating back to 1967. Didasko have partnered with La Trobe to deliver online qualifications with some of the most engaging learning material available. Didasko are experts in online education and specialise in those who want to change or improve their careers. How do I know if an online course is right me? We understand that online study can be a bit daunting, particularly if it has been some time since you were last in formal education (read what Agnes, one of our online degree students say). 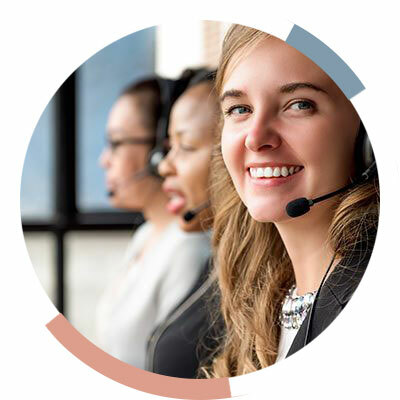 At Didasko, we have committed academic and support teams available and who are eager to resolve any student enquiry. Our aim is to reply to all student enquires within 10 minutes (during normal operating hours), and resolve within 24 hours. We are passionate about making a difference to your life. At every step of your journey, Didasko will work with you to ensure you achieve your career goals. At last there is a university degree with real flexibility. But what does this mean to you? 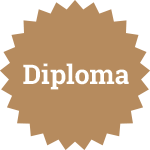 After completing year 1 of your degree, you will be awarded with an applied diploma. You can add this qualification to your résumé and move forward with your career plans or embrace the option to continue your studies. 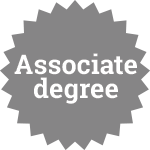 Successful completion of year 2 will increase your chances of a higher-paying position with an applied associate degree. However, you are now well over half way to your applied bachelor degree, so why not continue to study while staying employed? Congratulations! You have completed your qualification. 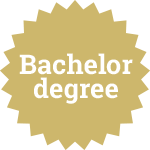 Your applied bachelor degree greatly improves the opportunities available to you. 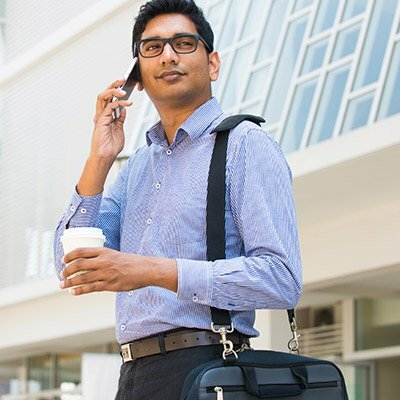 You have obtained an applied diploma and an applied associate degree along the way. Qualifications of this level greatly enhance your résumé and say a great deal about you. 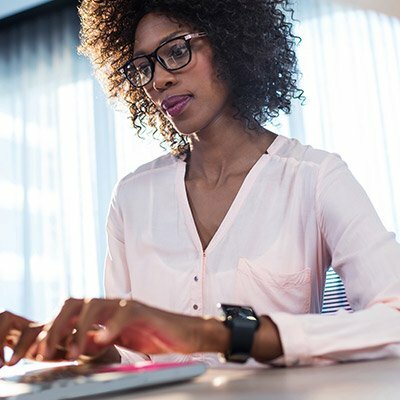 Not only will you be armed with the job-ready skills and knowledge that employers are desperate for, you will have demonstrated your ability to stay focused to achieve a goal. Every time I put in a request for help on a weekday, someone calls me pretty much immediately! It makes me feel like I'm part of an actual class and not isolated because it's being done online. I commend you guys! Going really well here! I cannot fault the La Trobe / Didasko team on anything. The support I have received has been amazing. Content so far has been great too. It's been really helpful. Material was well laid out and straightforward. If I hit a brick wall there was always someone to help. My experience here has been very good indeed. I am most impressed by the supportive interest that all the staff I have had contact with have displayed. Step 5 – Commence your degree!